Farmingdale is an unincorporated village in the Town of Oyster Bay in Nassau County, New York. The community is served by the Farmingdale School District. Farmingdale was originally part of the Bethpage Purchase, a deal made between Thomas Powell and three local Native American tribes in 1695. Ambrose George, a real estate developer, purchased land in the area in anticipation of the construction of the Long Island Railroad in 1830. The village was incorporated in 1904, and the State Agricultural and Technical School, today known as SUNY Farmingdale, was built in 1912. 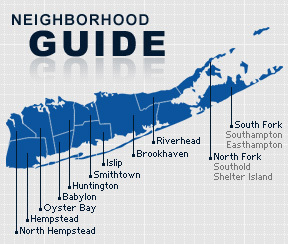 According to the 2010 census, the population of Farmingdale is 32,098. The median household income is listed as $47,574.